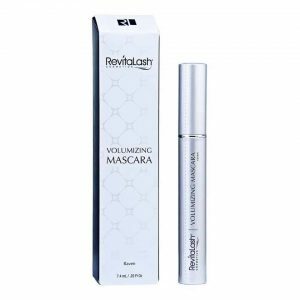 RevitaLash Advanced Eyelash Conditioner (2ml) is an advanced eyelash conditioner which encourages strength, fullness, shine and flexibility in weak, brittle or ageing eyelashes. RevitaLash Advanced rejuvenates eyelashes, infusing hydration to treat dryness and develop shine. 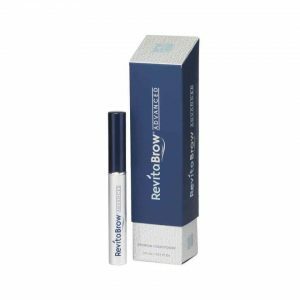 Daily use produces dramatic results with beautiful, healthy-looking eyelashes. 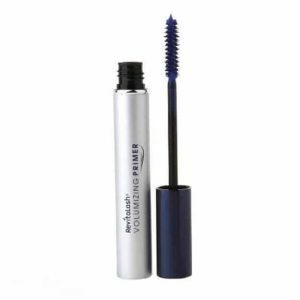 Paraben-free, cruelty-free and vegan-friendly. 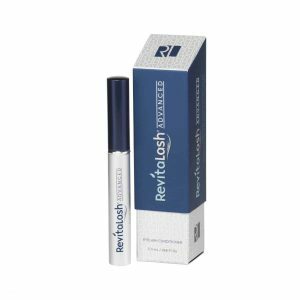 Directions: Run a thin layer of RevitaLash to the eyelashes’ base for exciting, noticeable results. 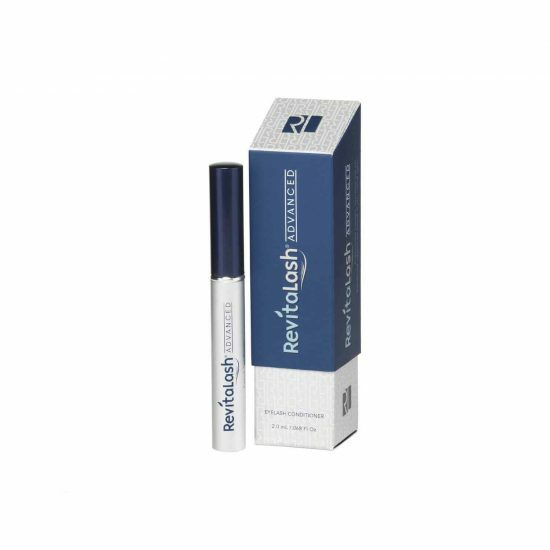 When eyelashes have reached desired appearance, drop back to only two or three maintenance applications per week. Tubes typically last between three and five months. CONTAINS: Water/Aqua/Eau, Glycerin, Biotin, Cellulose Gum, Phenoxyethanol, Chlorphenesin, Disodium Phosphate, Phosphoric Acid, Dechloro Dihydroxy Difluoro Ethylcloprostenolamide, Butylene Glycol, Calendula Officinalis Flower Extract, Panax Ginseng Root Extract, Serenoa Serrulata Fruit Extract, Camelia Oleifera Leaf Extract, Triticum Vulgare Protein, Pentylene Glycol, Swertia Japonica Extract, Biotinoyl Tripeptide-1, Octapeptide-2.